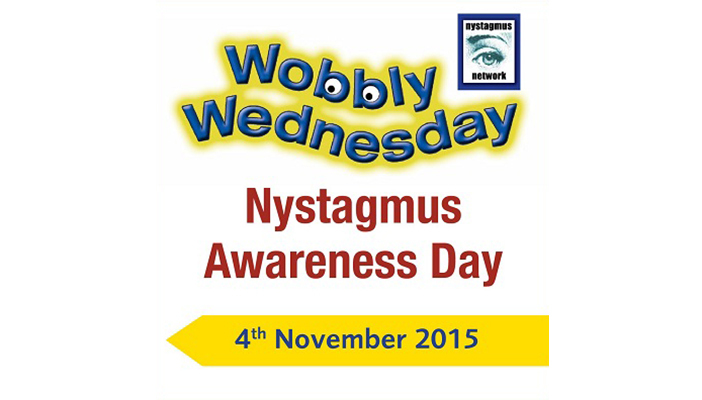 Hospitals across the UK are getting ready to join this year’s nystagmus awareness day. Wobbly Wednesday on 4 November is dedicated to the eye condition that affects around 64,000 people in the UK. Staff at hospitals in Leicester, London, Swansea, Southampton, Sheffield and many more are involved in the awareness campaign led by Nystagmus Network. In this year’s biggest event 200 people are expected at Leicester Royal infirmary for a family fun day and a disability sports day. Hospital staff in South Wales are supporting the campaign with displays in 32 clinics and three hospitals.